Geraldine Sue Page (November 22, 1924June 13, 1987) was an American actress. She earned acclaim for her work on Broadway as well as in major Hollywood films and television productions, garnering an Academy Award (from eight nominations), two Primetime Emmy Awards, two Golden Globes, one BAFTA Award, and four nominations for the Tony Award. 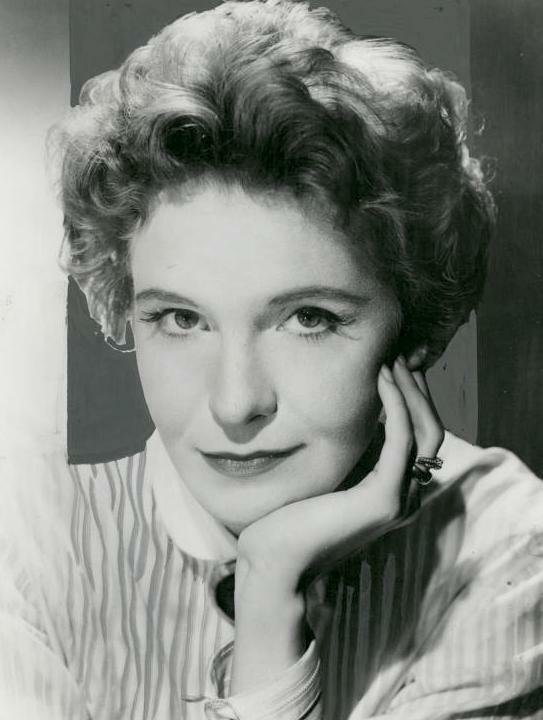 A native of Kirksville, Missouri, Page studied at the Art Institute of Chicago and with Uta Hagen and Lee Strasberg in New York City before being cast in her first credited part in the Western film ''Hondo'' (1953), which earned her her first Academy Award nomination for Best Supporting Actress. She was subsequently blacklisted in Hollywood based on her association with Hagen and did not work in film for eight years. Page continued to appear in television and on stage and earned her first Tony Award nomination for her performance in ''Sweet Bird of Youth'' (1959–60), a role she reprised in the 1961 film adaptation, the latter of which earned her a Golden Globe Award. She earned additional Academy Award nominations for her roles in ''You're a Big Boy Now'' (1966) and ''Pete 'n' Tillie'' (1972), followed by a Tony nomination for her performance in the stage production of ''Absurd Person Singular'' (1974–75). Other film appearances during this time included in the thrillers ''What Ever Happened to Aunt Alice?'' (1969) opposite Ruth Gordon, and ''The Beguiled'' (1971) opposite Clint Eastwood. In 1977, she provided the voice of Madam Medusa in Walt Disney's ''The Rescuers'', followed by a role in Woody Allen's ''Interiors'' (1978), which earned her a BAFTA Award for Best Actress in a Supporting Role.